There has been widespread media coverage of the police workforce statistics up to March 2017, which have been published today. The figures cover the 43 police forces in England and Wales and the British Transport Police. Overall police funding has been protected in real terms since the Spending Review in 2015 and we will always ensure forces have the resources they need to do their vitally important work. 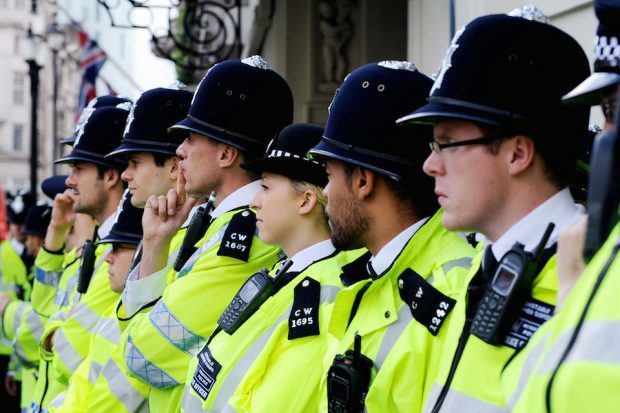 The overall number of police officers in England and Wales has risen in the six months to March 2017, while the number of new officers joining forces has increased by almost 60 per cent since 2015/16. At the same time, the police workforce is more diverse than it has ever been. Police officers across the country do a uniquely challenging and absolutely vital job keeping us safe and secure. Crimes traditionally measured by the independent Crime Survey for England and Wales have fallen by 38% since 2010. Almost two thirds of the public think the police are doing either a good or excellent job. Compared with September 2016, there has been a small increase in the number officers in England and Wales police forces. Furthermore, since 2010, the proportion of frontline officers has increased to 93%. It is down to PCCs and Chief Constables to determine how to spend their budgets, the number of officers they need and how they deploy them. They understand their operational needs better than anyone. Overall police funding has been protected in real terms since the Spending Review in 2015 and we are engaging with the police on the demands they are currently facing. Her Majesty’s Inspectorate of Constabulary has said there is considerable scope to improve efficiency. This Government is giving policing the tools to achieve this by increasing the size of the Police Transformation Fund to £175m in 2017/18.